Forty events. Thirteen Days & Nights. 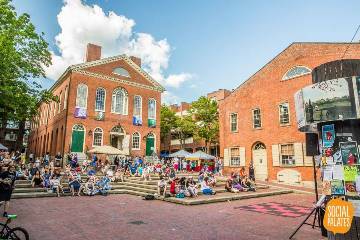 Salem’s celebration of our past, present and future, known as Heritage Days, has something for kids, senior citizens and everybody in between. It runs from August 1-13 and it takes place all over Salem. Bring comfortable walking shoes. 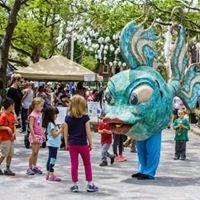 New events this year include public performances in Derby Square and Gables Fest, the House of the 7 Gables’ 350th anniversary celebration with a special day of stories, song and dance. 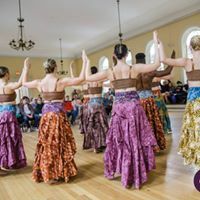 Also new this year, the Salem YMCA is joining forces with the Salem Education Foundation to enhance Kids Night on Common with many new crafts and special live performances. And, that’s just what’s new!!! The week begins with some very special events just for our seniors, and the first weekend of Heritage Days is highlighted by the 30th Annual Maritime Festival offering maritime exhibitors and demonstrators, free harbor cruises, a magic show and ten different music, dance and entertainment acts scheduled throughout the weekend. The Salem Common will be hopping Monday, Tuesday, Wednesday and Friday with Pizza Night, National Night Out, the Ice Scream Bowl followed by the SCNA’s weekly movie, and Kids Night. The Salem Police Department has been hard at working organizing National Night Out, this nationwide initiative designed to promote positive police-community relationships. This year promises to be bigger and better than ever. Event highlights include all types of public safety vehicles on display, a K-9 demonstration, and Salem Police/Fire vs. Boys & Girls Club basketball game. There will be over 60 tables and tents setup by different organizations, social service agencies and local businesses offering information and free give-a-ways, along with free raffle opportunities to win bicycles and gift cards. Kids’ activities include inflatables, games, and arts & crafts. There will also be free pizzas, drinks, and snacks donated by Salem businesses. 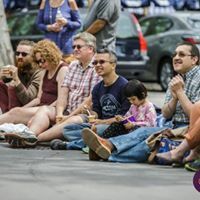 Of course, your favorite Salem Main Streets fundraiser, the Salem Ice Scream Bowl, is back again this year with six awesome local vendors providing an array of delicious flavors! 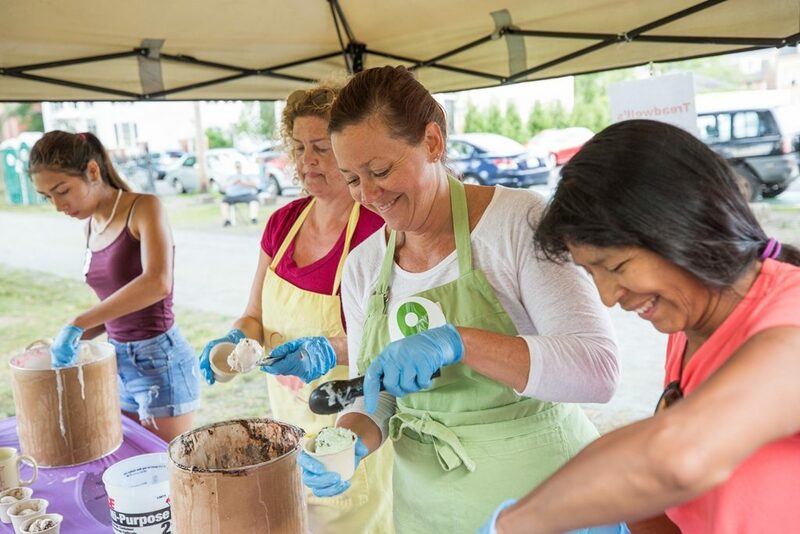 The 2018 Ice Scream Bowl will be held Wednesday, August 8 on the Salem Common from 6-7:30 p.m. rain or shine. Please note the change to Wednesday this year from our traditional Tuesday night. 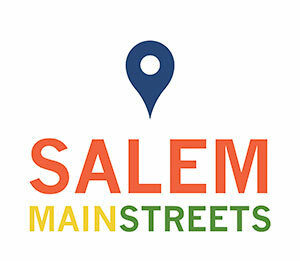 In addition, Salem Main Streets’ Salem Farmers’ Market is celebrating 10 seasons this year! We will be adding a few extra treats for this week’s market, Thursday, August 9, in celebration of our 10th season, Heritage Days, AND National Farmers Market Week. 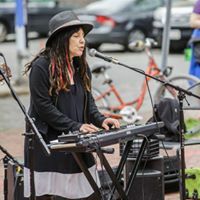 Customers can look forward to some sweet new Farmers’ Market merchandise, extra special live music, interpretive dance-on-demand by Betsy Miller, and of course, some of the best local farms and vendors to be found on the North Shore. The Market will run as it does every week from 3 pm t0 7 pm on Derby Square. It is packed with free opportunities for Salem residents to visit many of our downtown museums and attractions and receive discounts on the Salem Ferry and tours to Bakers Island Light Station. 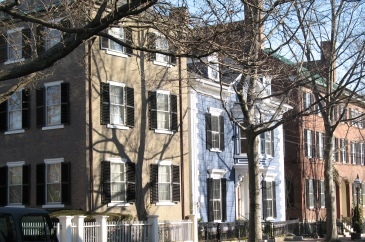 Pick a day or two during the week and plan a stay-cation, be a tourist and visit the Ropes Mansion or take a Cry Innocent walking tour or be part of the Salem Wax Museum’s 25 anniversary with its 25-cent admission for Salem residents or ride the Salem Trolley and visit the Witch House for free. It’s your community. Enjoy it! The family-friendly count down to the New Year, known as LAUNCH! 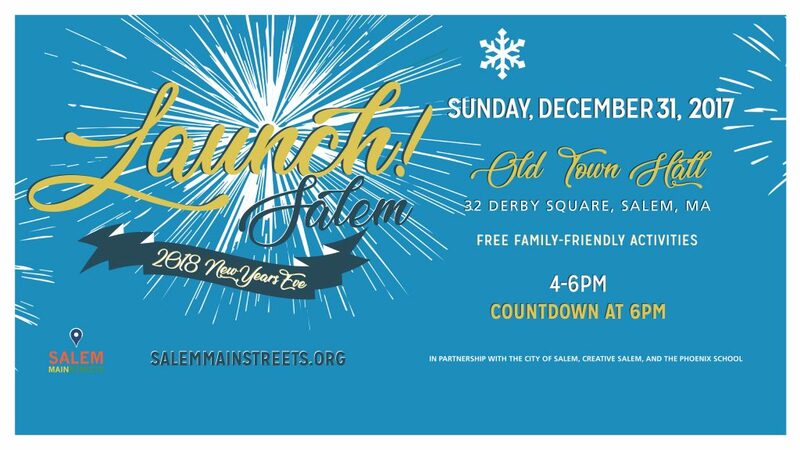 is gearing up for a great party in Salem, this Sunday, Dec. 31 from 4 pm to 6 pm at Old Town Hall on Derby Square. History.com and Column Five put together a very interesting “New Year’s by the numbers” Infographic from which we pulled these figures. Each New Year’s Eve, one million people gather in NYC Times Square to watch the famous ball drop. Closed to one billion people around the word watch the festivities on TV. And 22% of adults admit they fall asleep before midnight! No falling asleep at our New Year’s alternative event, which is in its 5th year and produced again by Salem Main Streets and the City of Salem. 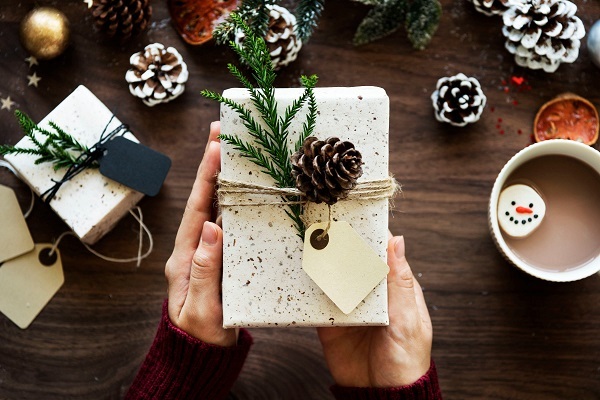 This event is free to all and family-friendly, with a $5 suggested donation to help support Salem Main Streets’ “Holiday Happenings” initiatives, including Santa’s Arrival at the Hawthorne, the Tree Lighting, and the wreaths and ribbons around the downtown district. LAUNCH! 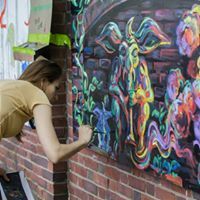 is also made possible thanks to our Salem Main Streets volunteers and the continued involvement of our partners at Creative Salem and the Phoenix School. So, bring friends, co-workers and bring the kids to say goodbye to 2017 and hello 2018, this Sunday at Old Town Hall, 32 Derby Sq. 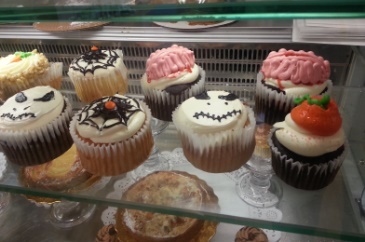 in Salem.